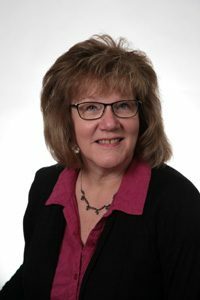 Linda is a licensed New York State Property and Casualty Broker, who has been with the Agency since her High School years. Believe it or not, Linda does have a life outside of insurance. She enjoys being in the great outdoors in the Adirondack Mountains watching and visiting with the furry animal friends with her husband Steve and their beagle, Missy. She is a lover of outdoor recreation sports and a lead supporter of her family’s motorsports. Linda is a mother of a newly married son. Now they have gained “a daughter”. If Linda is not busy lending a helping hand to her son and his wife in their new home or planting her collection of Evergreen trees, you can find her and Steve babysitting the “grand puppies”, the newlyweds two little Maltese.